How to weigh the risks and choose the best RV extended warranty plan for your vehicle. Industry expert Jeff Shelton shares his views and data on the issue. The debate surrounding extended service contracts—commonly referred to as a RV extended warranty—has been around as long as the product itself. There are many RV’ers who would never hit the road without coverage, and others who wouldn’t pay a dime out of pocket no matter the value. So the question is: Why such a difference of opinion? 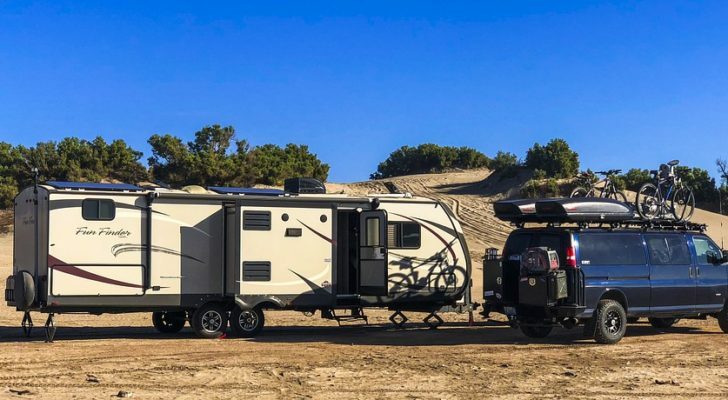 We will explore this debate and for those who feel obtaining coverage is the right choice, we will review what to look for in an RV extended warranty provider to accommodate your RV’ing plans and budget. Why Bother With A RV Extended Warranty? A RV extended warranty is simply insurance against repairs and mechanical issues as they pertain to your RV. Periodic payments in small amounts over time in exchange for the ability to pass those large costs onto the warranty company should (when) they happen. Even the most stubborn of RV extended warranty critics can agree that there is no denying the risk of mechanical failure is ever present for RV owners. As the mechanics of recreational vehicles become increasingly more complex, so do the chances of a breakdown or repair on the road. Unfortunately, with sophisticated technology comes sophisticated, and often costly, repairs. Even the most talented do-it-yourselfer may find it difficult to handle some aspects of modern RV repair. 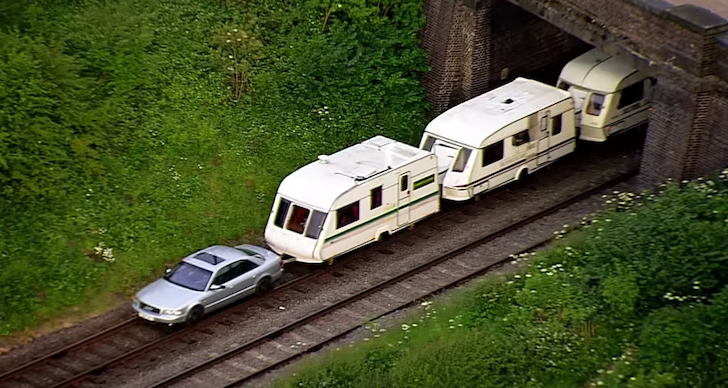 How Likely Is A RV Breakdown? It is impossible to tell how often any vehicle will experience a mechanical failure, but industry statistics do offer some insight for RV owners. 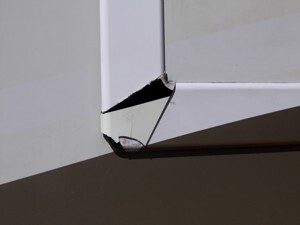 The stats reveal that three out of every ten RV’s will need some type of major repair by only their second year on the road, and nearly every RV by just the eighth. So we know that failures are inevitable, but how much will it cost? One thing to consider is the cost of labor. RV repair facilities across the country have shown an increase in labor rates, with most charging $100 or more per hour. Next, let’s take a look at parts. 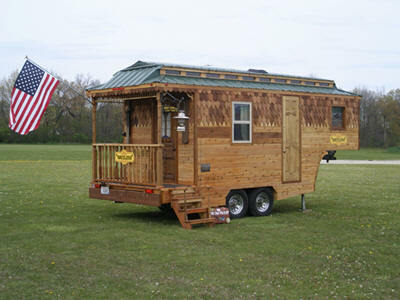 In general, you can expect the parts for a given RV repair to average at double the cost of labor. Between the $100 for labor and $200 for parts, we’re seeing an average of $300 or more per hour that your RV is being worked on. 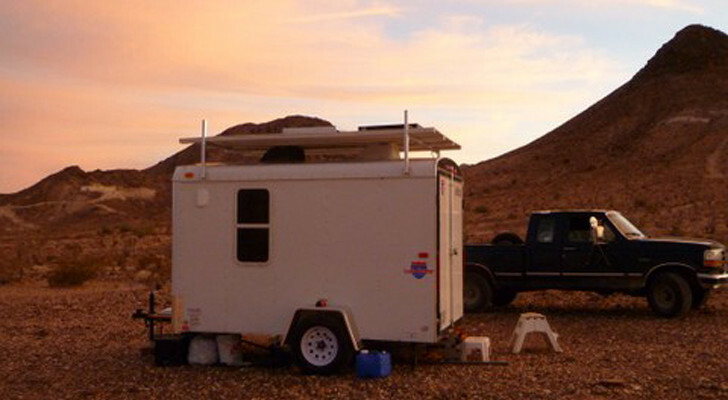 The risk of breakdowns putting major pressure on your RVing budget is very real. This fact leads many to seek out the protection of an RV Extended Warranty that controls this expense through a pre-determined cost. Before you give out your hard earned money, there are several things you should look for to make sure you are getting the right type of coverage, at the right price, from a reputable company. 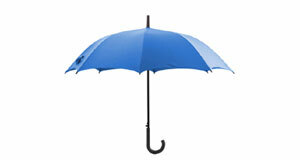 The insurance provider is the company that ultimately guarantees the stability of any given program. Ensuring that a RV extended warranty is backed by an insurance carrier is an absolute must. If you purchase a policy without an insurance carrier backing it, and that company goes out of business, you could be stuck with coverage that is essentially not worth the paper it was written on—and you will have no legal recourse against it. Most RV extended warranty horror stories stem from this type of policy, also known as Risk Retention Group. Instead, look for RV extended warranties backed by insurance companies with an A+, A or B+ rating to ensure your coverage is supported by a valid and financially stable carrier. There are many ratings agencies, one of our favorites is AM Best. The administrator of your RV extended warranty policy is the company that processes claims, and they are who your repair facility will contact in order to obtain coverage for a breakdown. The service standards of the company that handles your claims has a huge impact on how easy your contract is to use when it comes time to put it to the test. In the realm of RVing, the size of the administrator is very important, as many small companies with limited staff are ill-equipped to handle the seasonal nature of the RV market. After all, how useful is a policy that requires a repair facility to wait on hold for authorization during major RVing holidays, or during months with high travel volume? Therefore, when looking at the administrator of a policy, look for size and reputation. Resources such as the Better Business Bureau and other online review agencies can be a helpful indication of the kind of service you can expect. Do keep in mind, however, that the larger a company is the higher their claim volume is, and all large administrators will inevitably have at least a handful of unavoidable complaints, usually the result of miscommunication or misunderstandings over coverage. Understanding what is and is not covered is perhaps most important thing you can do when looking into a RV extended warranty policy. If you consider a RV warranty policy an investment in your RV’s value and performance, then it makes sense to gain a working knowledge of all the information available in order to make an informed decision. 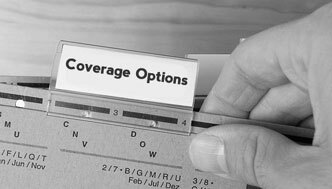 So what to look for in coverage? There are two types of RV extended warranty policies that one should consider: the exclusionary policy, and the listed component policy. Exclusionary Coverage: These policies tend to be the most comprehensive contracts available and are often the easiest to understand. 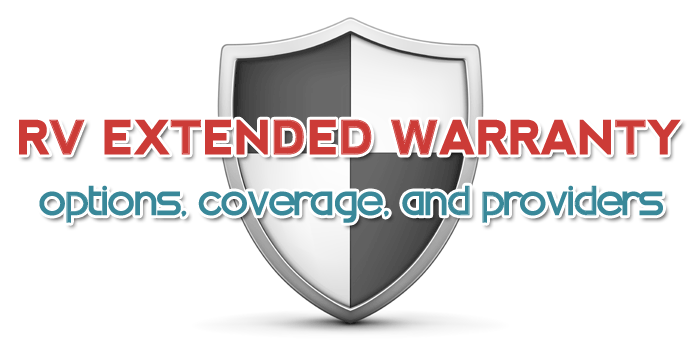 With this type of RV extended warranty policy, it is up to the warranty company to tell you specifically what is NOT COVERED. In other words, if they do not specifically tell you that an item or failure is not covered, they are obligated to cover the breakdown. This is the type of coverage that most RV owners want, but it does come with a higher price tag. There are more modestly priced options available with the listed component policy described below. Listed Component Coverage: A listed component policy states only those items that ARE covered. If an item is not on that list, then it is not covered. It is really just that simple. The coverage levels within this category vary greatly, so it is nearly impossible to address all of the different options available. 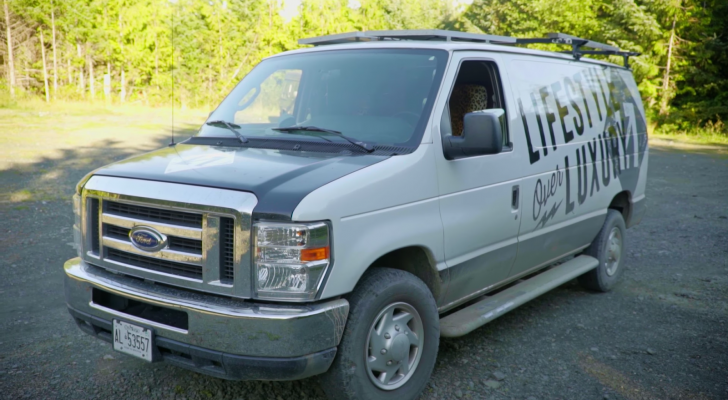 This option can be used quite creatively if you do most of your own repairs with the exception of certain areas of the RV. You can accompany your skills with a Listed Component policy and save in comparison to a Exclusionary Coverage Policy. The contract issuer refers to the agent, company or dealership that is offering the extended warranty you are looking to purchase. It is the ultimate responsibility of the company offering the RV extended warranty policy to ensure they are providing the most accurate and clear coverage information to you. This of course is not always the case. Look to those dealerships and companies that focus on educating RV owners and set reasonable expectations for what a RV extended warranty will provide. Choose a contract issuer who has a reputable history, an honest approach, and has many happy customers. The RV warranty industry has at times received negative press and rightly so in many circumstances. Some providers have unethical business practices, over promise, and/or sell plans without any infrastructure for customer support. If the provider you are considering does not offer you information and clarity that allow you to feel completely confident in your RV extended warranty, look elsewhere. Should You Purchase a RV Extended Warranty? 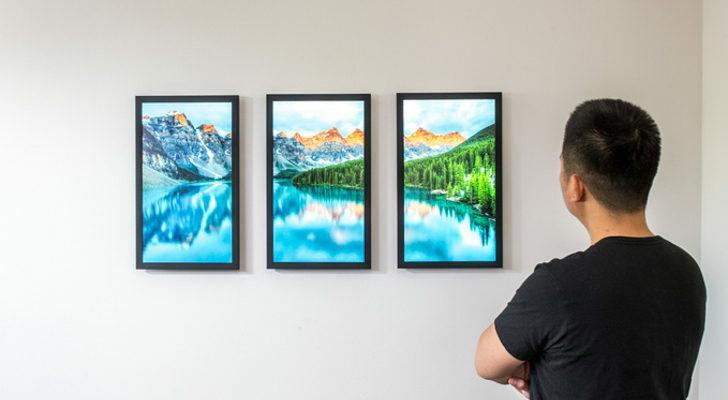 This is an entirely personal choice, and should be based on many factors, including your RV’ing budget and your confidence in the coverage and company you are looking to purchase through. Warranties are not for everyone, but they can be a cost-effective way to safeguard the investment you’ve made in your recreational vehicle. Ideally, a RV extended warranty should allow you to save time, control your budget, and have less worries while enjoying the open road. Travel safe everyone! Wholesale Warranties is a leading provider of warranties to RVers and outdoor enthusiasts.